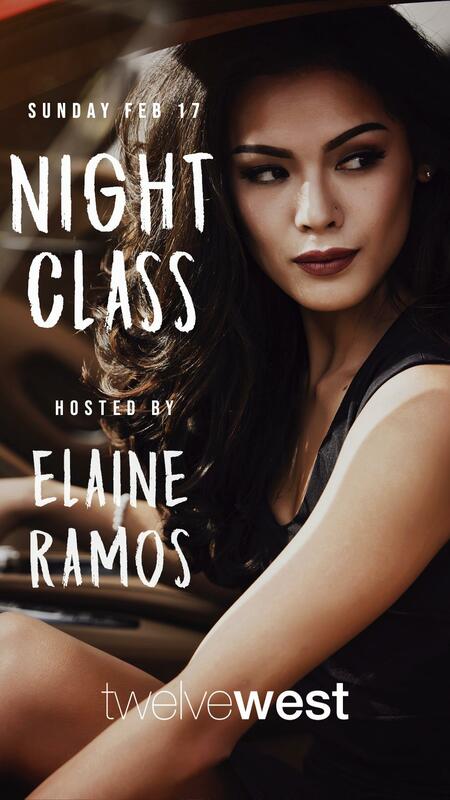 Join us on Sunday, February 17th for Night Class! At Twelve West, we're having a special long weekend with our school uniform themed party. Put on your white dress shirts, plaid skirts, nerdy glasses, and ties -- it's the last class before Spring break!